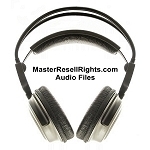 Audio Products – PLR Products carries a wide selection of audio products. 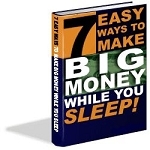 We have audio products in many different niches including Self Improvement, Business, Making Money, and more. Many of the Audio products come with audio files that will also enable you to create a CD that you can listen to in a device. You can also upload those files into your music sharing devices to listen to them. Audio Products are great for when you are on the go since you can just listen to the audio track rather than having to watch it. 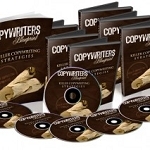 Plus, many of our Audio products allow you to rebrand and resell them to your own customers. We add new Audio Products to our online store. So check back each month for our new and existing Audio Products.